Today’s Weekly Stripe is all about that wonderful institution. 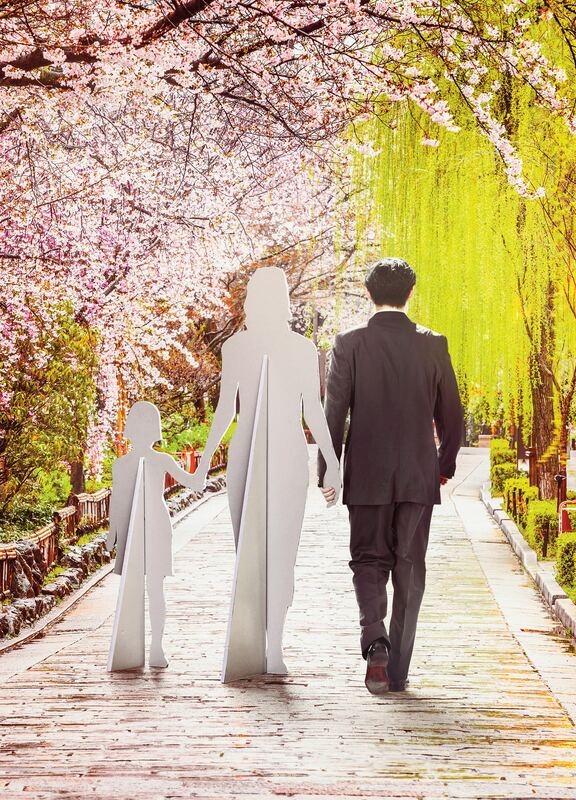 Horror show aside, elaborate pre-wedding photos have become a billion-dollar industry in China, where tension between the past and future is manifest. Those pre-wedding photos may reveal an unrealistic view of marriage. Some psychologists are saying the key to a happy marriage is lower expectations. 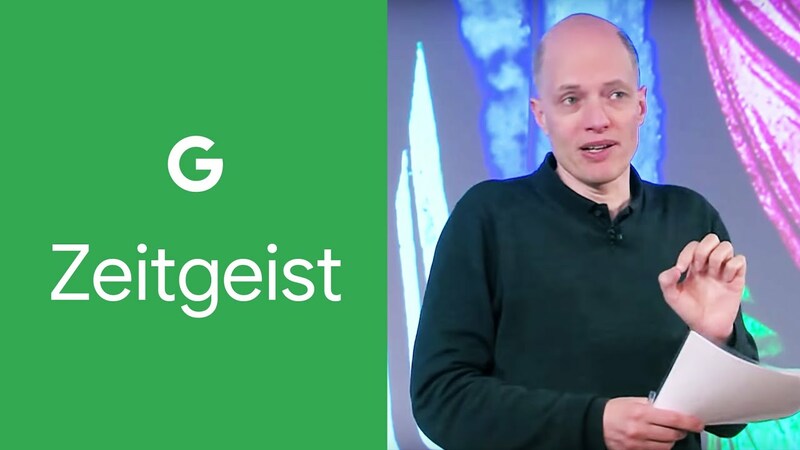 Philosopher Alain de Botton explains why you will definitely marry the wrong person and why instead of feeling angry about it, you should feel sad. If your marriage fails and your family falls apart, rent a new one.